A busy week at the Forum! It's been a busy week for Forum staff in preparation for the construction work starting. 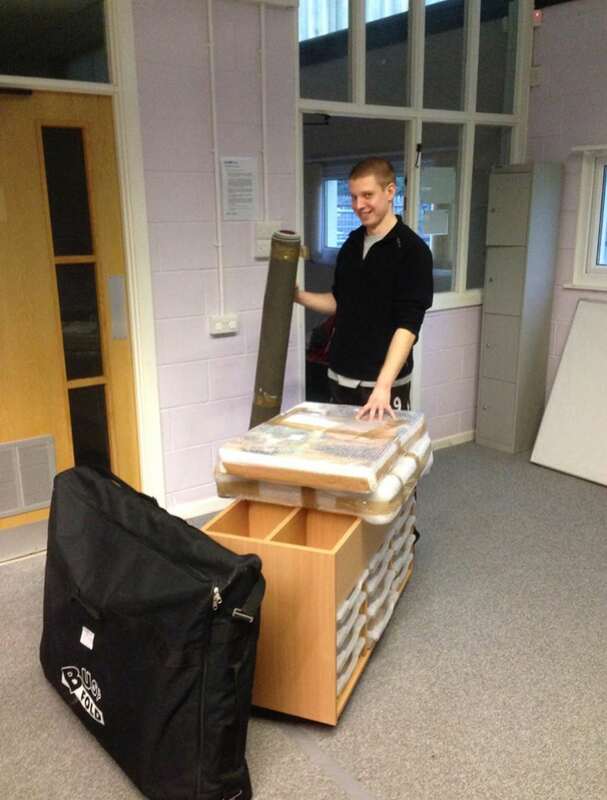 Furniture, Displays and Equipment are been carefully packed away in storage! Don't worry, we are still open, activities will be downstairs for the moment until further notice. Please bear with us! If you have any queries, please don't hesitate in contacting Andrew, Programme Manager on 0114 231 5522.